Amrita Sher-Gil was born in Budapest in 1913 to a Sikh aristocrat father and a Hungarian opera singer mother. 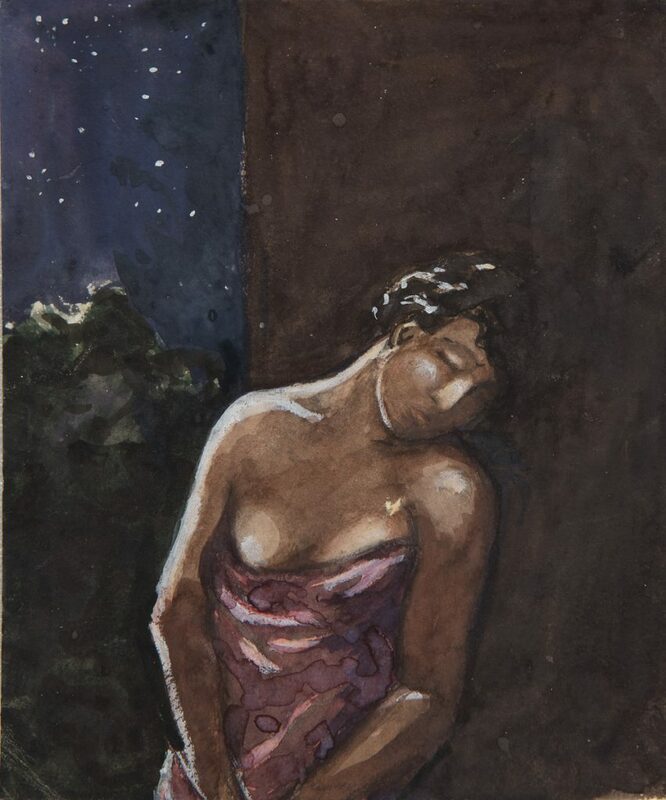 Her family moved to Shimla in 1921, where Amrita was first home-schooled in art by Major Whitmarsh and later joined classes to study painting in art classes held by an artist named Beven Pateman. Following encouragement from her Hungarian uncle, Ervin Baktay, Amrita, along with her sister and mother, travelled to Europe to continue her education. In France, she was enrolled at the Ecole Supérieure des Beaux Arts where she studied the academic style of painting, becoming the youngest artist and only Asian to be awarded a gold medal and election as an associate member to the Grand Salon. Outside of the rigours of an academic schooling, the time spent among the French Bohemians played an important part in developing her artistic personality. 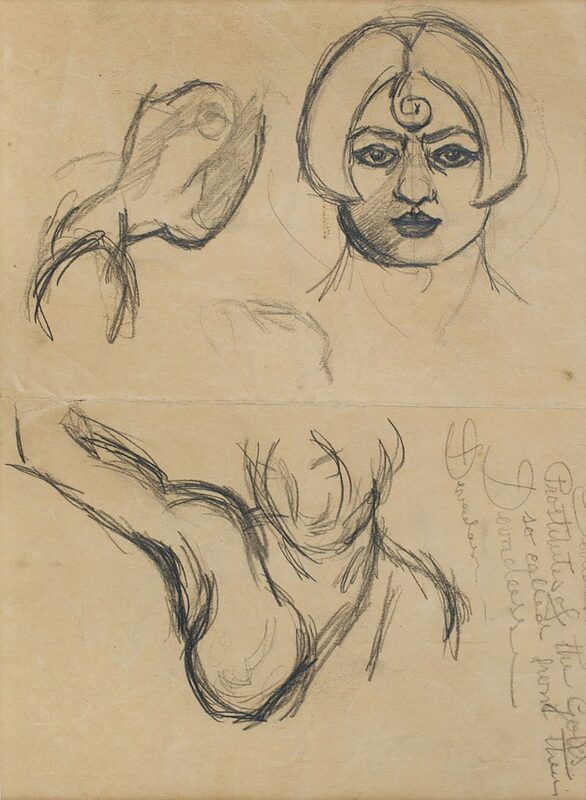 In her struggle to carve a unique artistic identity, Sher-Gil decides to move back to India. She travelled the country, visiting Bombay, and the southern parts of India including the caves of Ajanta and Ellora in a bid to explore the rich diversity of Indian culture. The artistic strived to interpret the life of Indians, particularly the poor, through her own visual vocabulary which lead her to paint various iconic canvases in her short artistic career. 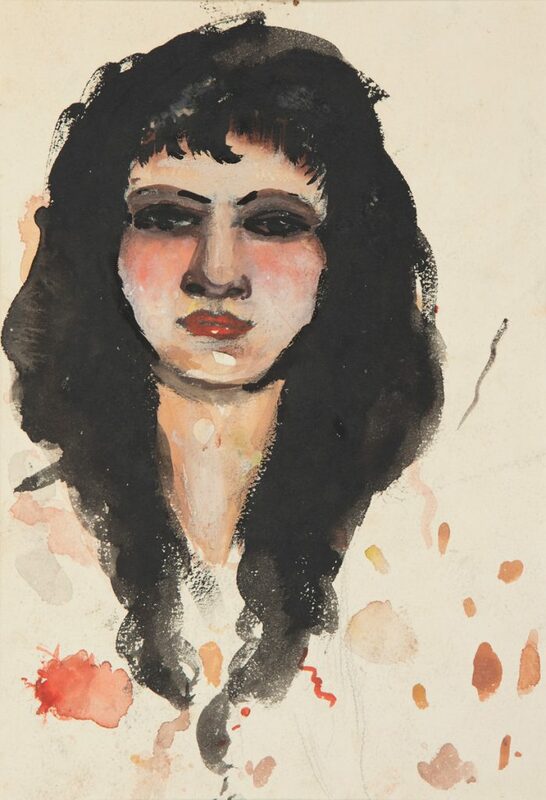 With her untimely death in 1941, she became the first woman artist to be recognised from India for her extraordinary boldness and felicity as an artist. 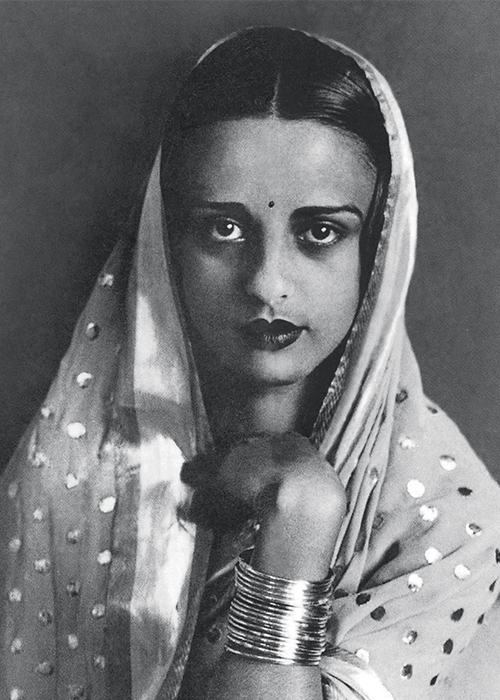 In 1976, the Archaeological Survey of India recognised Amrita Sher-Gil as one of the National Art Treasures of the country.